Judging from the name of my blog, you can probably guess that I'm a tad obsessed when it comes to fairy tales and Disney. Considering this is a beauty blog, it also goes without saying that I'm also a little preoccupied with make up. Needless to say, whenever the two are combined I go a little crazy with excitement. I pretty much bought the entire MAC Disney Villains collection when it was released a while back, and I regularly swoon over Paul and Joe and OPI's Disney offerings. 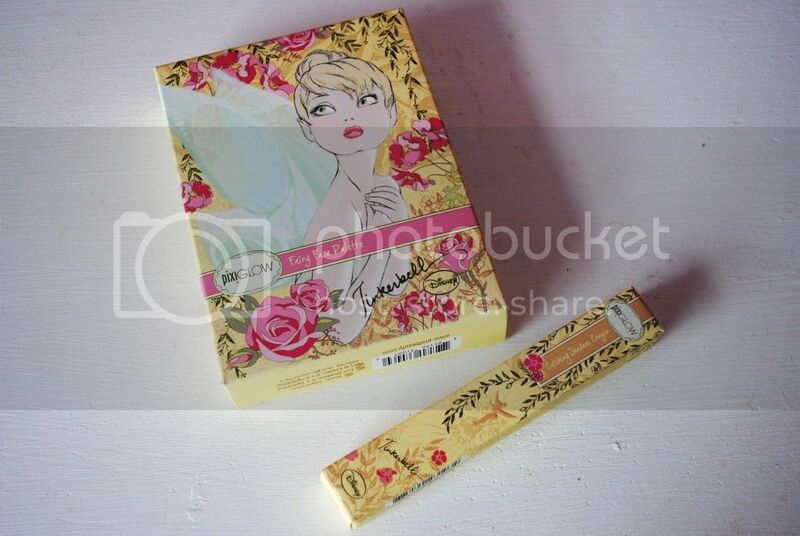 Therefore when I saw that the make up brand Pixi was collaborating with Disney to create a Tinkerbell collection, and was offered the opportunity to review two pieces from said collection, I quite literally jumped at the chance. Firstly; I have to talk about the packaging of this collection. Okay, so I know that at the end of the day, it's the actual product that really matters, not the fancy packaging/sparkly lid/snazzy Urban Decay-esque pop-up creation. 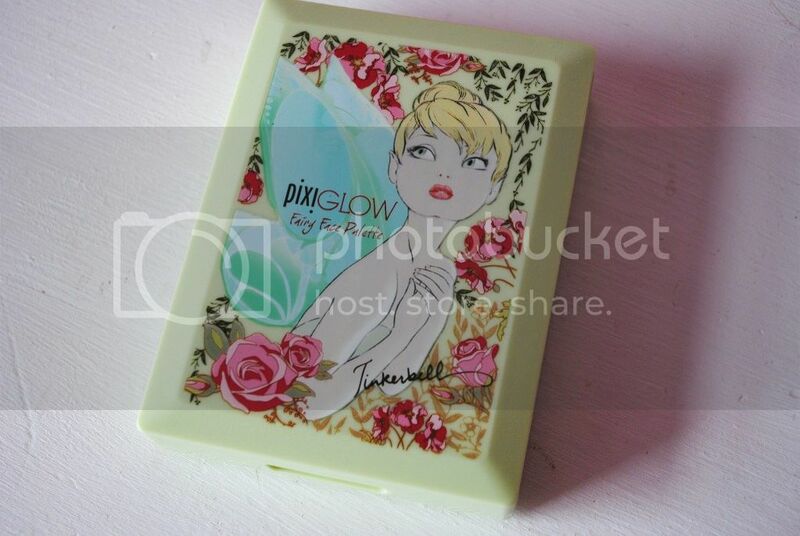 Does this stop me cooing over how simply stunning the PixiGlow Tinkerbell packaging is? No, of course not. When it comes to Disney-inspired make up, packaging is what immediately attracts me to the product; in all honesty, the majority of Disney cosmetics I own would probably have passed me by if it wasn't for their beautiful packaging, and therefore it is something I feel the need to mention. Simply put - I adore the packaging. Fairies are my absolute favourite, and the Tinkerbell illustrations adorning Pixi's packaging for this collection are absolutely gorgeous. The two pieces I chose to review were the Fairy Face palette and the Catching Shadows Crayon in Beaming Reflection. 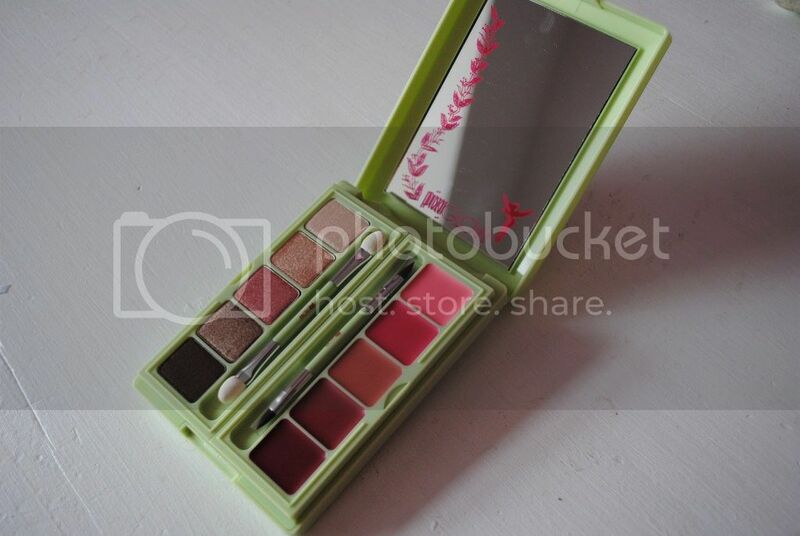 First up - the Fairy Face palette. I absolutely love this palette. It features five neutral gold/pink/brown eye shadows, five bright-deep pink/red lip colours, and a gorgeous shimmering blush, along with eye shadow/lip/blush brushes. The eye shadows are gorgeous; they're exactly my colours and are perfect for wearing everyday. They have a good pigmentation and are really nice and shimmery, as well as being really blendable - just how I like my eye shadows! The lip colours aren't particularly to my taste - I love the top two colours but can't see me getting much use out of the rest. They're also not particularly pigmented - but I never really expect much from palette lip colours for some reason! Finally, the blush is gorgeous, if not very shimmery and sheer. 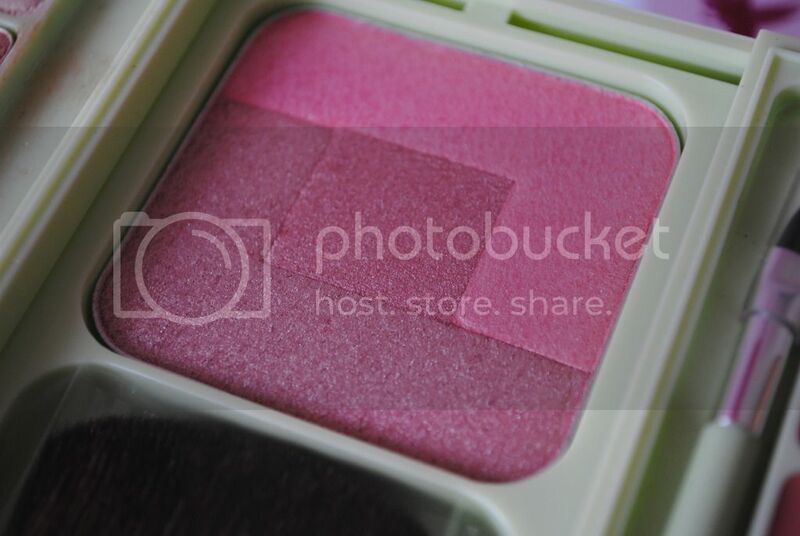 I love shimmery blushes though so I'm really pleased with it, and I also have a tendency to over-apply blush so it being sheer helps in this case! 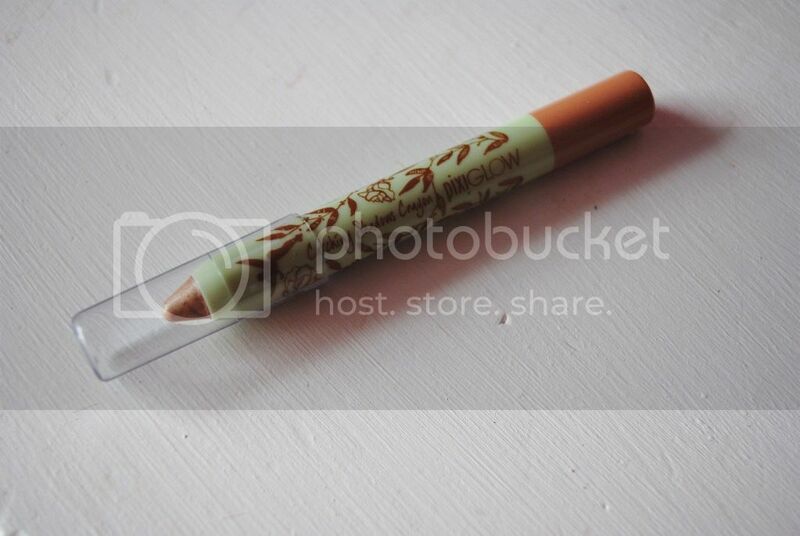 Finally, the Catching Shadows crayon. 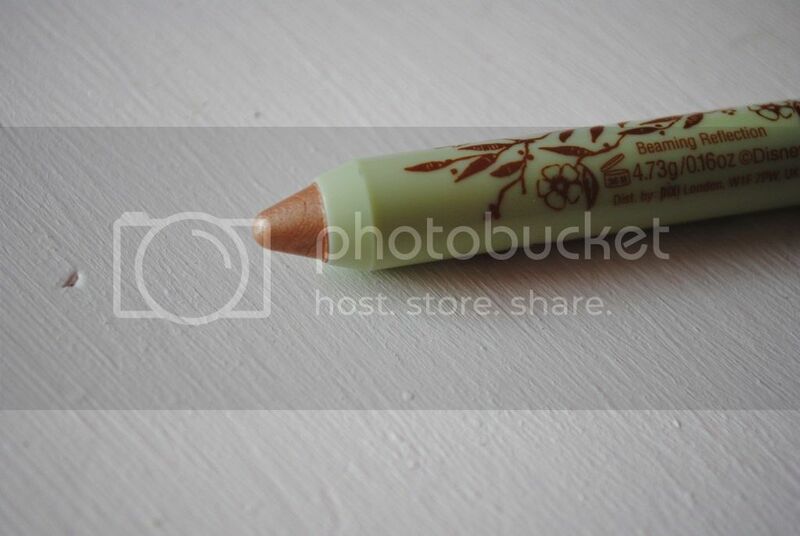 I'm not particularly a fan of eye shadow pencils/crayons/whatever you want to call them because I don't really feel they have the buttery-soft feeling of your usual shadows, and thus don't blend as well. However, for a light sheen over the eyelids (if you're not one for a full-on eye look, or perhaps for a hot summery day where minimal make up is necessary) the crayon in Beaming Reflection is perfect. 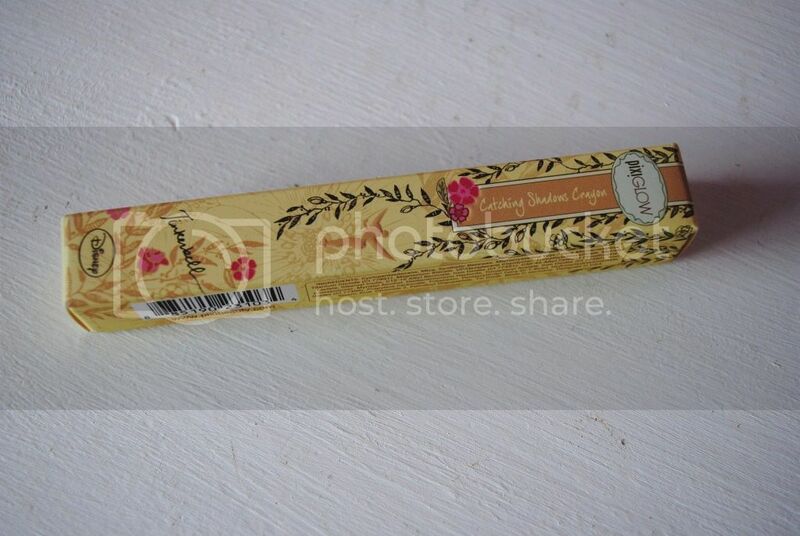 It's a gorgeous metallic sandy-gold, is pretty well pigmented and blends fairly well for a shadow crayon. It also lasts really well! 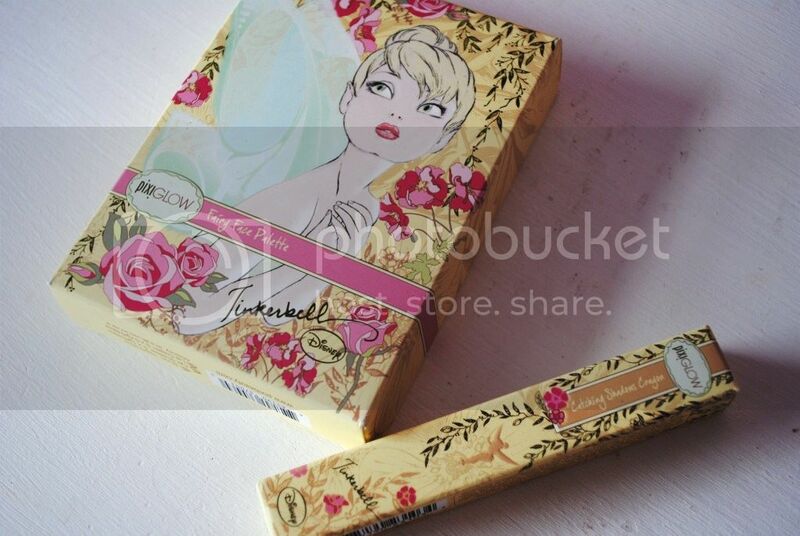 Overall, I'm really, really happy with the Tinkerbell & Pixi products. Their packaging is beautiful to look at, as well as having decent products inside. I have to say, the eye shadows and the blush on the palette are definitely my favourite things, and are what I reach for on a daily basis. 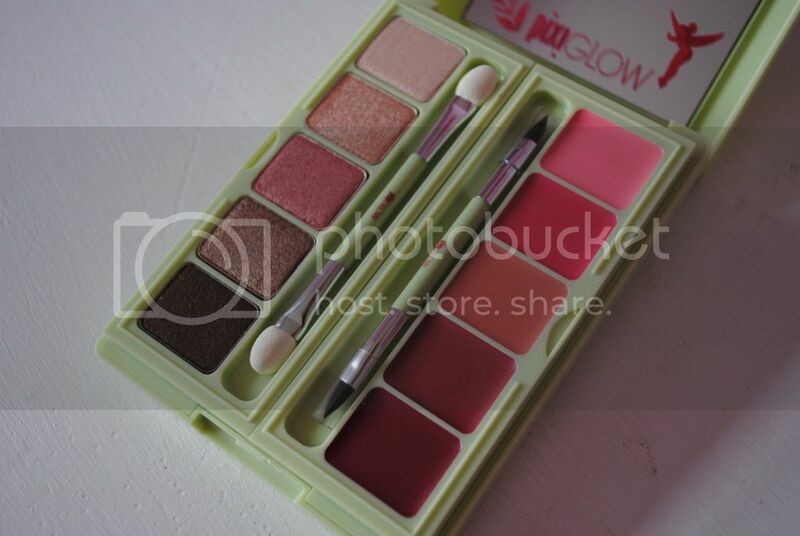 The palette is £32, and the Catching Shadows crayon is £12, and are available on Pixi's website or at Boots - it's also 3 for 2 on Pixi cosmetics at the minute, so the perfect excuse to invest! 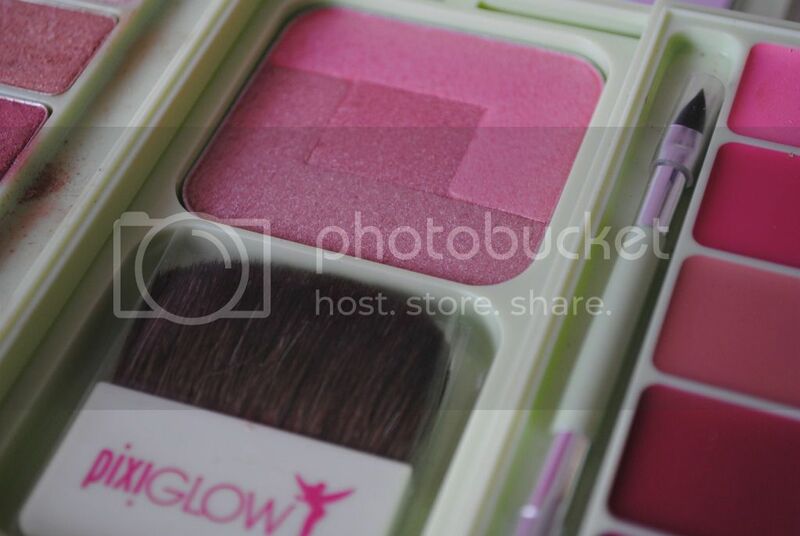 Have you tried the PixiGlow x Tinkerbell collection? What did you think?